Yesterday, Colby Sawyer’s President Susan Stuebne announced that 48 positions at the facility will be affected due to restructuring. Seven faculty and 11 staff positions are being eliminated in addition to five faculty and 14 staff members leaving that will not be replaced due to attrition. Modifications in hours, days, or months worked will also affect another 11 staff members. The restructuring comes after the college hired a consultant firm to help the institution better manage resources and operate at optimal size. In past years, the college’s enrollment has fluctuated between 1,500 and 1,100 and operating at a loss of more than $2 million with the current year’s projections showed another loss of $2.6 million. The extensive analyses suggested the college’s optimal size will be closer to this year’s enrollment of 1,100 students. The college is also looking at residency requirements along with pricing strategies that optimizes the student experience while also attending to institutional revenue needs. This entry was posted in New London, news, NH on December 7, 2016 by GrowingInArt. Bail was set at $100,000 cash for a Claremont woman who orchestrated an alleged murder for hire plot. Court documents show that 20-year-old Monique Earle told another woman she befriended at a domestic violence shelter that she wanted the woman who stole her boyfriend dead. Earle told her friend, she wanted the woman kidnapped, drugged, tortured and raped for several days before being murdered. Earle claimed she did not want the woman near her kids since she had ruined her life. Her friend notified law enforcement. Later Earle made the same request to the undercover officer posing as a potential hitman. Earle offered him $500.00 and her Juicy Couture purse. The undercover agent said he would need to check with his boss to see if $500.00 was enough and left. Upon his return, Earle went on a ride with him, and showed where the intended victim worked and where she lived. The undercover officer said he would need her purse as a down payment, Earle emptied its contents and gave it to him. Earle will have a probable cause hearing on Dec. 8, 2016. Sullivan County Marc Hathaway is prosecuting the case. This entry was posted in crime, news, NH on December 2, 2016 by GrowingInArt. Yesterday, November 30, 2016, the Claremont Police Department in cooperation with the New Hampshire Attorney General’s Drug Task Force and the Sullivan County Attorney’s Office culminated an investigation into an alleged murder for hire plot. Arrested at the conclusion of the investigation was: 20-year old Monique Earle. Earle was charged with Class A Felony Criminal Solicitation to Commit Murder. She will be arraigned at 1:00 pm today in the 5th Circuit Court, Claremont District Division. Office. That investigation culminated with Earle’s arrest shortly after 5:00 pm on Wednesday November 30, 2016. This entry was posted in news, NH on December 1, 2016 by GrowingInArt. 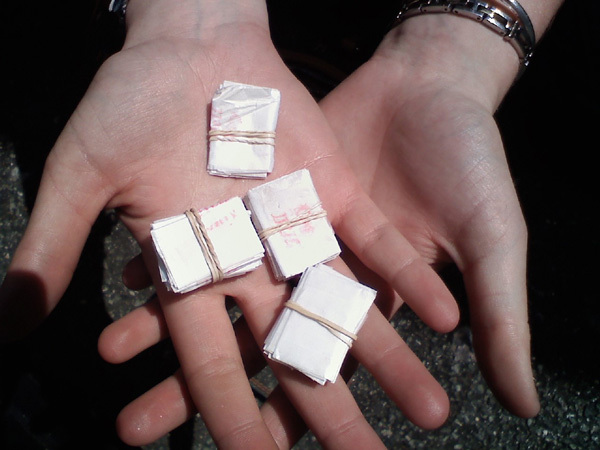 Two Vermont men plead guilty in Cheshire NH Superior Court to selling heroin causing a death. Daniel Fogg 27 of West Townsend and Francis Mayhle III 25 of Peru plead guilty to charges related to selling heroin, which caused the death of Dakota “Cody” Kilburn 23 of Manchester Centre VT. Fogg pled guilty to selling heroin with death resulting, witness tampering and falsifying physical evidence. Mayhle pled guilty to conspiracy to sell heroin and dispensing heroin with death resulting. 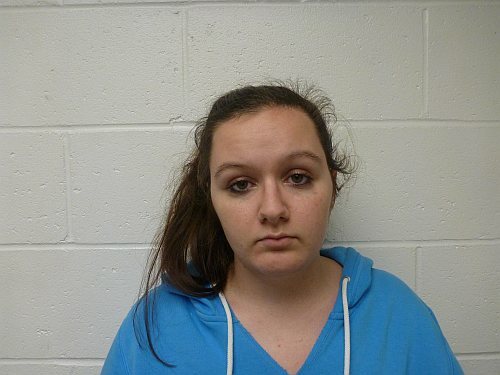 In November 2015, Fogg was selling heroin from a Chesterfield NH residence and sold heroin to Mayhle who dispensed the drug to Dakota Kilburn resulting in his death. Mr. Mayhle was sentenced to twelve months at the house of corrections for conspiracy to sell heroin. He also received a suspended sentence of 4 to 8 years in state prison for dispensing heroin that caused Mr. Kilburn’s death. Both men were ordered to pay restitution to the Kilburn family to cover costs associated with Mr. Kilburn’s death. This entry was posted in death, drug bust, news, NH, opiates, vt on November 30, 2016 by GrowingInArt. Some good news. 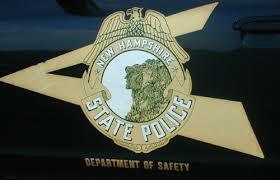 The NH State Police announced that there were no fatal motor vehicle crashes during the Thanksgiving Weekend. State Troopers say they stopped over 3,000 vehicles and issued 755 citations for speeding, 41 citations for Driving after Suspension, and 114 other criminal arrests. In addition, they issued over 2,000 warnings, cited 40 drivers for using mobile devices, and made 21 DUI arrests. This entry was posted in news, NH on November 29, 2016 by GrowingInArt. This entry was posted in New London, news, NH on November 29, 2016 by GrowingInArt. At the November 21st Enfield Selectboard meeting Town Manager Steven Schneider offered his resignation effective June 1, 2017. The parting is amicable. 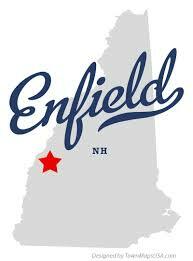 The Enfield Selectboard will begin the process of finding the replacement immediately. The Board will be forming a selection committee and will review recruitment strategies at upcoming meetings. 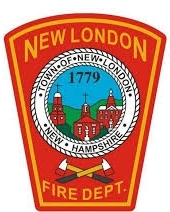 Individuals interested in taking part in the selection process may contact the Town Offices at 632-5026 or manager@enfield.nh.us. Mr. Schneider was hired November 1, 2005 and his current contract expires December 31, 2017. This entry was posted in news, NH on November 28, 2016 by GrowingInArt. On November 27, 2016 Hartford officers investigating a report of suspicious persons that knocked on resident’s door in Quechee asking to use the phone, made contact with three subjects carrying bags of household items, alcohol, jewelry and electronics. After canvassing the area, it was discovered that a nearby seasonal home had been forcibly entered through a back window. After matching the items to the residence, the three individuals were arrested. 27 year old Kristopher Royce of Springfield, VT, 28 year old Alicia Kelley of Brewster, MA, and 26 year old Shalon Barth of Hartford, VT were all lodged at the Southern State Correctional Facility in lieu of $5,000 cash or surety bail and scheduled to appear in Vermont Superior Court – Windsor Division on November 28, 2016 at 1230 PM to answer the charges of Burglary and Possession of Stolen Property. Police are still investigating if these suspects are responsible for other area burglaries. This entry was posted in crime, NH, vt on November 28, 2016 by GrowingInArt. On November 25, 2016, while running radar during a speed enforcement grant provided by the NH Highway Safety Agency, Washington Police Lt. Steven Marshall stopped a vehicle for travelling nearly 3 times the posted 35 mph speed limit. Lt. Marshall was running stationary radar on Lempster Mountain. Rd. at 3:59 pm when he observed a Honda Pilot coming toward him reaching a maximum speed of 94 mph. 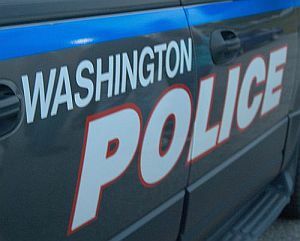 He pulled out after the vehicle, which slowed drastically upon passing the cruiser, and stopped the vehicle in Washington Village. The operator, Keagan Manning-Hardy, age 25, of Washington stated that he had been involved in a road rage type incident with another vehicle and was trying to get distance from that vehicle. Manning-Hardy was issued a summons to appear in the 5th Circuit Court-Newport in January, 2017 to answer a charge of Negligent Driving. This entry was posted in crime, news, NH on November 27, 2016 by GrowingInArt. On Wednesday, November 23, 2016 at approximately 8:00AM, Lebanon Police and Fire Units responded to Bridge Street on the river embankment on the Lebanon side, for a report of a male subject who was unresponsive and determined to be deceased. Lebanon Police Patrol and Detective Units have spent several days investigating the circumstances surrounding this incident. Information gleaned during this investigation has shifted the focus of this investigation to an apparent suicide, as a result of jumping from the Route 4 Bridge, pending results of an autopsy completed on 11/25/16. The male victim has been positively identified as Robert William Cook, age 47, of White River Junction, VT and previously of Phoenix, Arizona. Attempts to locate family of Mr. Cook have been unsuccessful. 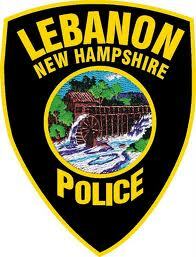 Anyone with information on immediate family is asked to contact the Lebanon Police Department. This entry was posted in death investigation, news, NH on November 26, 2016 by GrowingInArt.